One of my favorite sales of the year starts today! 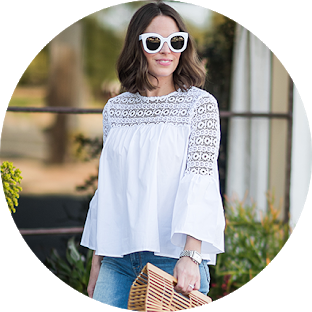 The Shopbop Big Sale is one of the best, guys. You can score tons of designer and unique things at 20-25% off prices- this includes sale too with the code EVENT18! 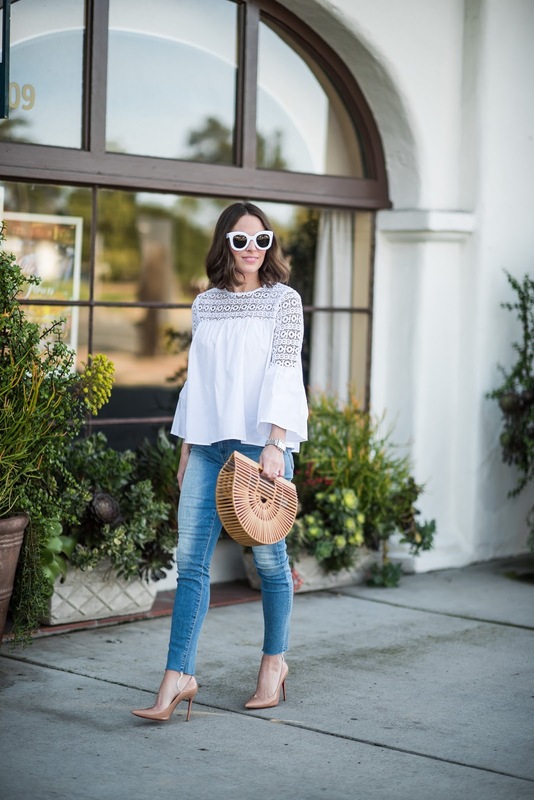 Top/Bag and Jeans all on the Shopbop Sale! Lately, I’ve done most of my shopping at Shopbop. They’re affiliated with Amazon so if you have a Prime account, you get your items shipped in 2 days for free! I can also vouch that they have an amazing customer service team. Last time they had a sale, I purchased a bunch of items and in my sleep deprived state, FORGOT to use the promo code which was the ENTIRE reason I shopped at all. They could not have been nicer and more helpful with fixing the mistake I sleepily made!